Stephanie Blackmoore has been both a lawyer and a librarian. She grew up in Pittsburgh, but now lives in Missouri. 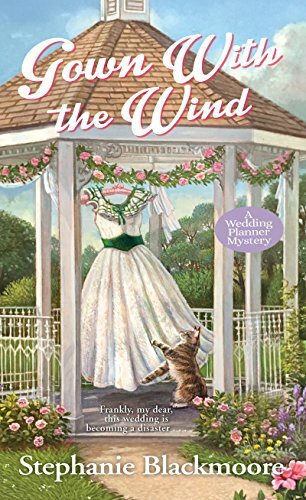 Her Cozy Mystery series is the Wedding Planner Mystery Series, which stars a wedding planner named Mallory Shepard in the small town of Port Quincy, Pennsylvania.